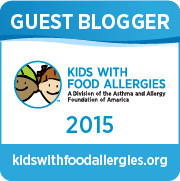 I have a fun GIVEAWAY for you! If you live near the Philadelphia area, you've most likely been to or heard of The Franklin Institute. 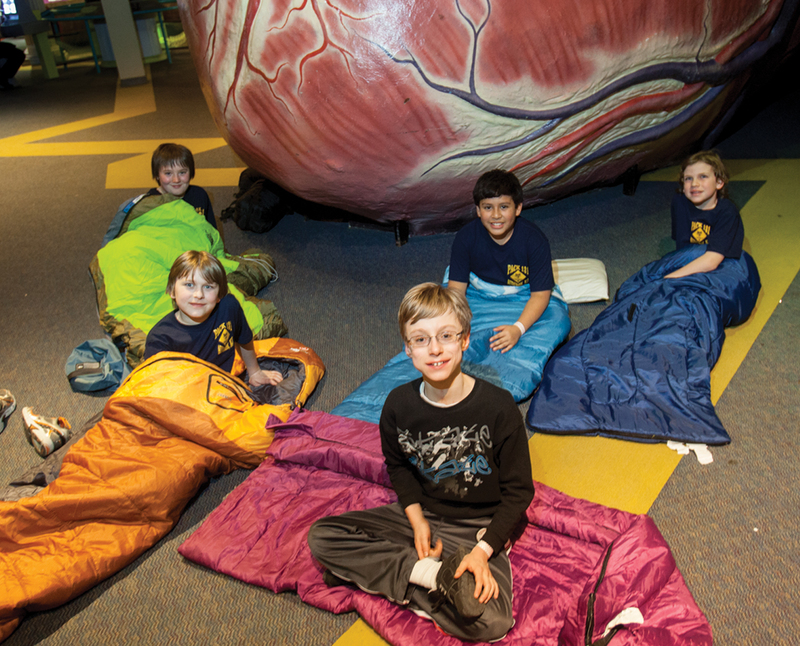 They have fun Camp-In nights going on right now with live science shows, movies, stargazing at the rooftop observatory, and time to explore all 11 permanent exhibits. The Franklin Institute is offering Mamacado readers two free tickets to their camp-in on Friday, February 26! Two tickets would cost $97 normally, so winning this giveaway is a great savings. Tickets can be used for kids, adults, etc. (parent must be present with child). Enter HERE today! The sleep-in is next week so good luck and hope you win!! 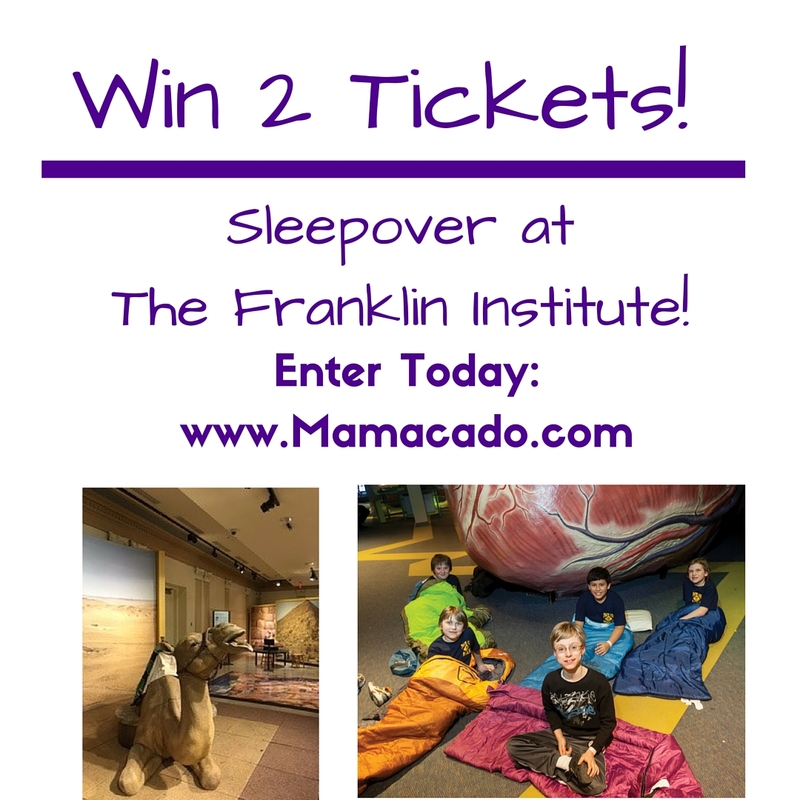 The Franklin Institute is also graciously offering Mamacado readers a special reduced price to the Camp-In if you want to purchase additional tickets. 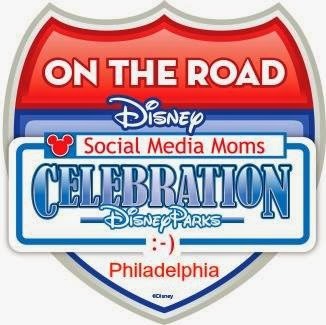 Just call 215-448-1200 (option 4) and mention promo code MOMCAMP to receive the member’s price – only $45.50 per person! What a neat idea Kathryn, the experience of sleeping overnight at the Franklin Institute would be so much fun for any age. Reminds me of that movie "Night at the Museum" .